The Supreme Court on Friday expressed dissatisfaction over the replies filed by former Ranbaxy promoters Malvinder Singh and Shivinder Singh in response to its March 14 direction asking them to submit a concrete plan for paying Rs 4,000 crore to Daiichi Sankyo as directed by a Singapore tribunal. "You may be owning half of the world but there is no concrete plan as to how the arbitral amount would be realised. You said that somebody owed you Rs 6,000 crore. But this is neither here nor there," the bench said. 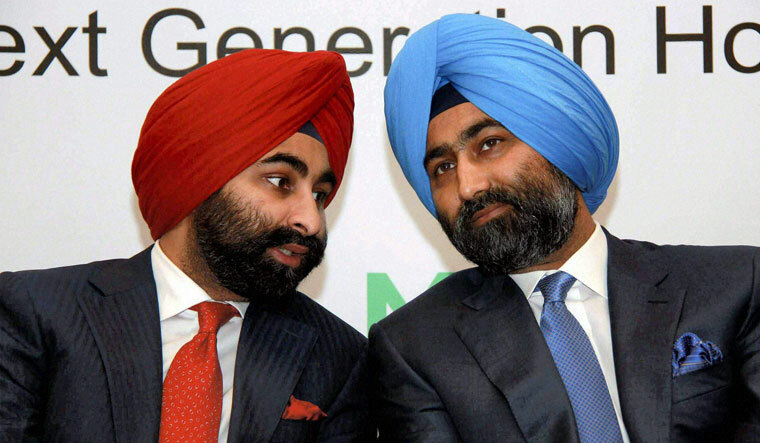 The Japanese firm's contempt plea against the Singh brothers seeks recovery of Rs 4,000 crore from them as directed by the Singapore tribunal.